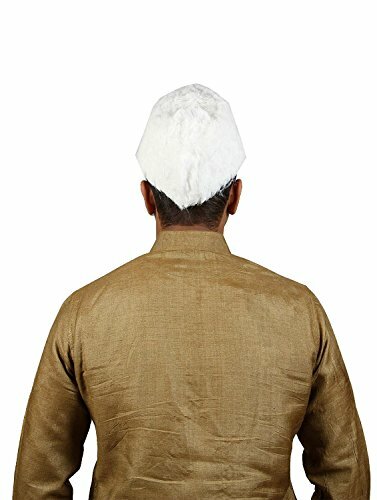 The Marathi Pheta is a style of wearing a turban, exclusively found in Maharashtra. This traditional turban of Maharashtra soaked in rich colors captures the essence of a real Maratha. 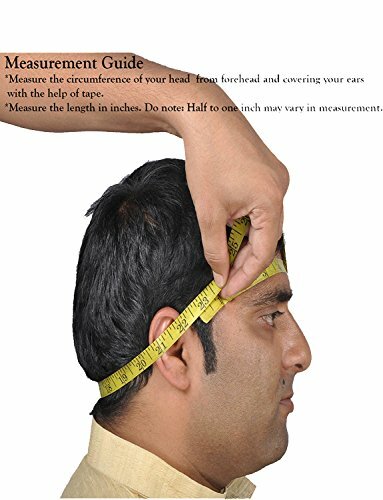 Measurement Guide : Measure the circumference of your head from forehead and covering your ears with the help of tape. Measure the length in inches. Do note: Half to one inch may vary in measurement. Pheta is stitched in the perfect size with a tolerance of 1 inch. One of the long standing customs in Maharashtra is that of men wearing Phetas (turbans) for weddings. 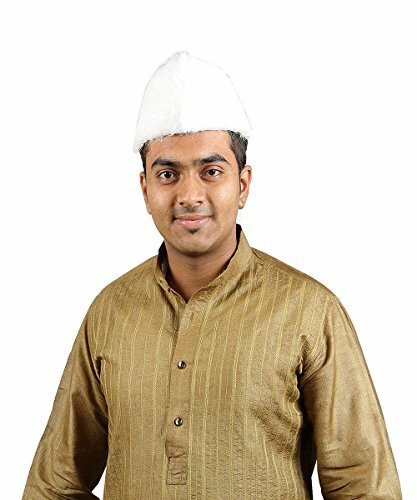 Always worn with ethnic outfits, the most popular Indian wedding attire for men, though they can be worn with outfits like kurtas or dhotis. The designer or festival phetas are inspired by the fashion traditions of the royal families of India and hence add a regal feel to any ethnic men’s outfit. 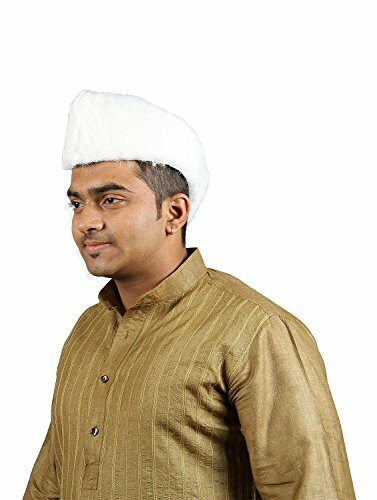 The men’s turban hat is a classic Indian head wrap which is a necessary accessory at any Indian wedding. 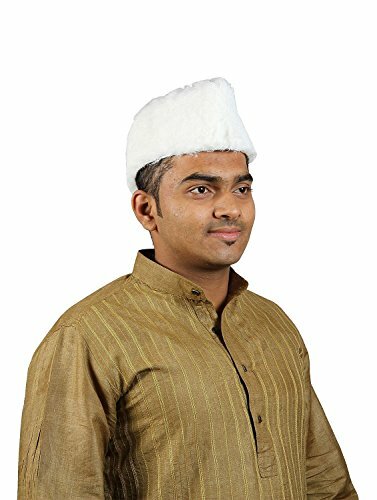 Brand- eKolhapuri is an original brand of Kolhapur and is a leading brand of ethnic turbans known for its quality products, collection & trusted by 1000s of customers worldwide. eKolhapuri sells the most phenomenal collection of Ethnic Kolhapuri Phetas, Topis, Safas and Dhotis selling since 2013. Quality – eKolhapuri follows the highest Quality Standards to ensure that you get only the best quality – proven by our outstanding seller Feedback & product Reviews. Unique Collection, The Best Quality, Secure & Branded Packaging.